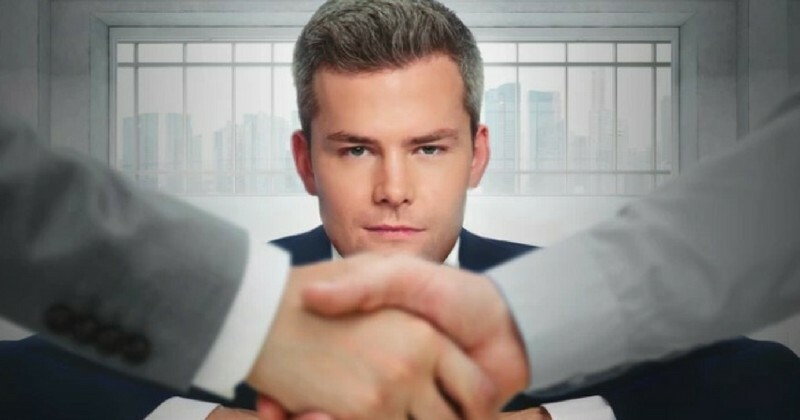 I’ve been a fan of TV entrepreneur shows for a while, and one of the shows I watch is Million Dollar Listing New York, where I was introduced to realtor and successful salesman Ryan Serhant. Ryan has a new show on Bravo, Sell it Like Serhant, built on the premise that he can teach anyone to sell anything. I train people to be successful at sales. 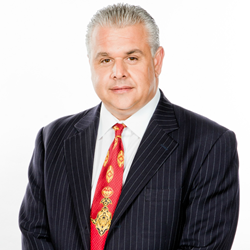 It doesn’t matter what you sell: If you’re willing to learn, I can teach you to be successful at sales. 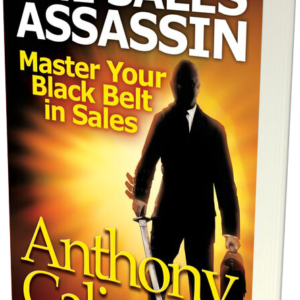 My book The Sales Assassin: Master Your Black Belt in Sales is built on my belief that your sales success depends on your willingness to learn and change direction; you must be willing to invest in your success and learn new skills, knowledge and methods that will differentiate you from your competition! 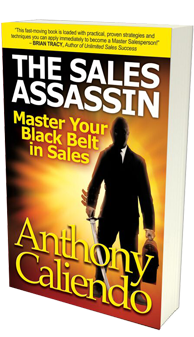 I am The Ultimate Sales Assassin and he can teach you to Master Your Black Belt in Sales. I’ve been watching Ryan’s new show, and I like the quick tips he gives people who are failing at sales: salespeople who can’t sell. 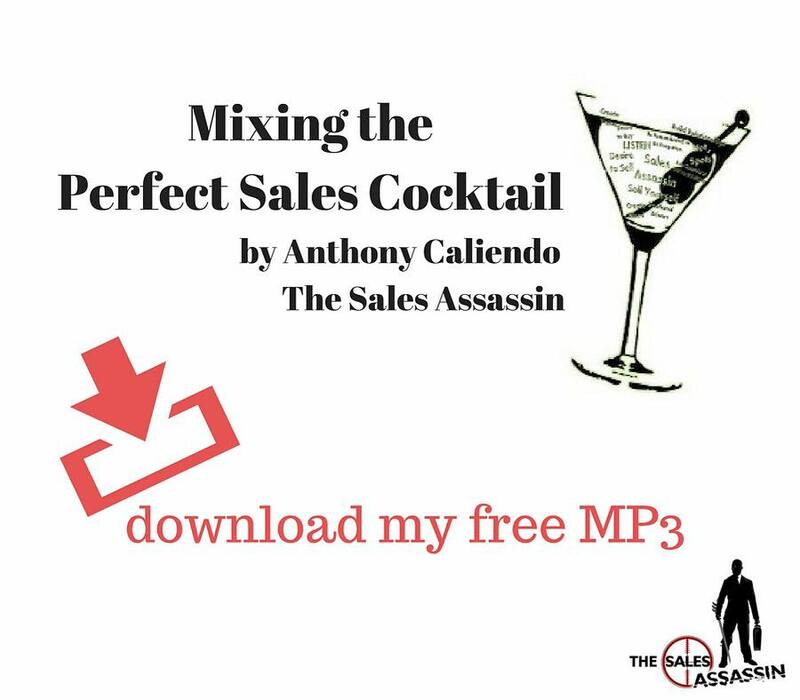 Each week, he gives these salespeople who want to learn how to sell some basic sales tips and sales training. I’ve made a list of the sales tips from each week so you can learn to sell. The Sales Assassin is the ultimate master of sales passion and discipline. A Sales Assassin Master (aka SAM) of your own destiny, focused on a results-driven willingness to be prepared to control your own destiny. The SAM begins with a foundation of individual discipline built on a positive attitude and reinforced through your personal and moral commitment to sales success. A SAM is focused on everything positive in sales person’s life from family to sales person as an individual to customers and clients. The SAM must be a master of perseverance, self-control and must possess the spirit of being responsible and accountable for your successful performance. The organization must be charged with developing and supporting the SAM mentality and tools and techniques required for success. It takes hard work to achieve SAM status. 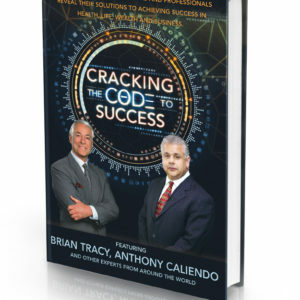 This book describes the path to Sales Assassin success – the path to positive thinking – the path to controlling your sales destiny as a SAM and the company’s understanding of how SAM benefits the organization’s sales strategy and corporate success.